With another year almost drawing to a close we’re starting to plan our travels for next year. With the promise of a year with new pastures for us to explore it’s important to consider where to go on holiday in the coming year. In a year of great change socially and politically around the world we’ve visited amazing destinations and racked up plenty of air miles – 2017 truly has big travel shoes to fill. So with so many incredible countries to visit around the world, we have collated some of the hottest places to visit for 2017 so you can relax and focus on booking your flights. 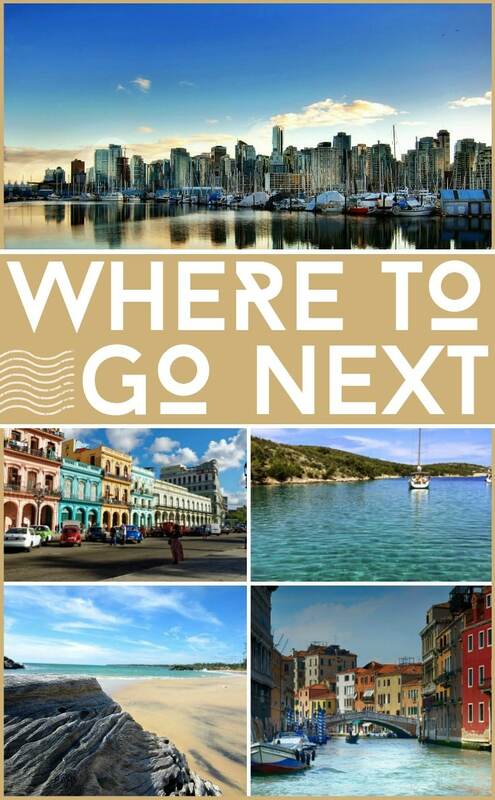 Whether you’re looking for sun, sea and sand, culture or a fun food-focused trip, we’ve a destination to match. 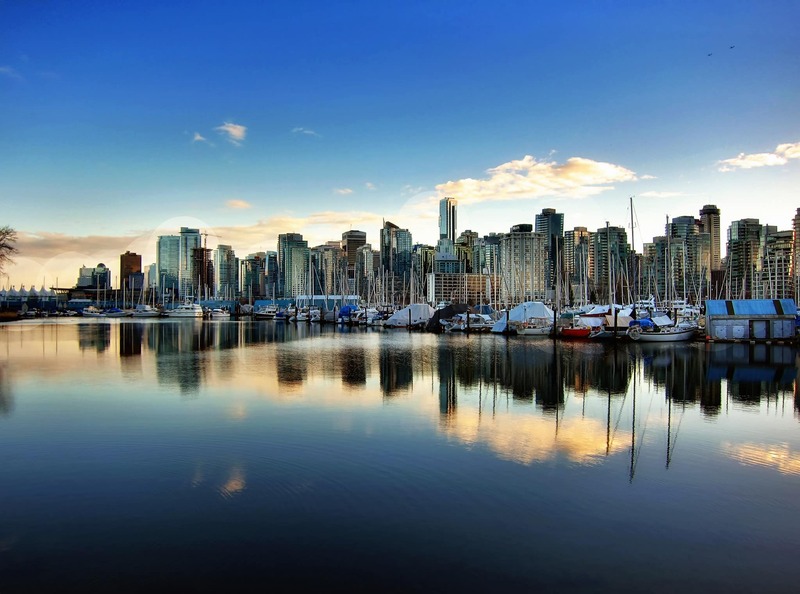 The second largest country in the world, Canada has plenty of variety and incredible experiences to recommend it. But 2017 is set to be a particularly big year as Canadians celebrate 150 years since the nation’s confederation. Celebrate in the home of the maple leaf with National Aboriginal Day on June 21, French-Canadian celebration, Saint-Jean-Baptiste Dayin Quebec on June 24 and Canadian Multiculturalism Day on June 27, then celebrate Canada Day on July 1 like never before – a full weekend of events are planned in Ottawa and Canada’s Capital Region. Home to top skiing in Banff, to cosmopolitan city living in Toronto, Vancouver and Quebec, Canada is in our plans for 2017. How about you? After historic sanctions between the US and Cuba were lifted, tourism to this Caribbean island from its much bigger neighbour has seen a steady increase. 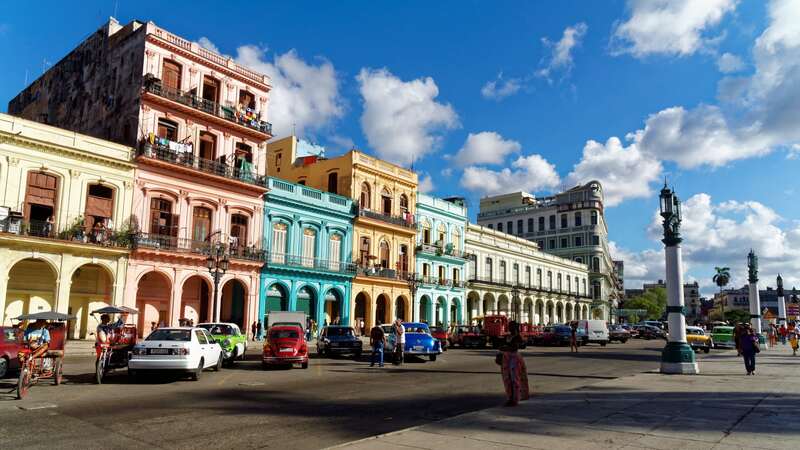 But although for those of us living in Europe, Cuba was already firmly on the travel map, the changes predicted in the country in the wake of the political and social change, which also followed the death of Fidel Castro, mean now is a fascinating time to visit. Cuba has been rather cut off from western world for decades and as such it has a fascinating story to tell. Wander the colourful streets of Havana marvelling at vintage cars while you soak up the Caribbean vibes in one of the most remarkable countries in the world. Bursting at the seams with marine life, the Arctic is one of the most inhospitable and endangered environments in the world. 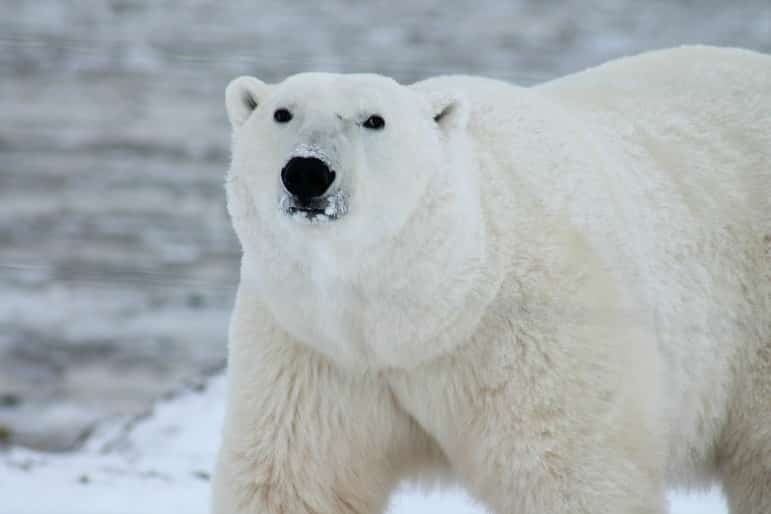 See polar bears and glaciers for yourself from the comfortable plains of Greenland, Alaska or even Norway. If you’re keen to set sail on the high seas, do it in style on a cruise where you can get up close and personal with nature. Just make sure you travel there during May to September for less harsh weather. A tiny country made up of three small islands – Malta, Gozo and Comino – Malta is an underated gem in the Mediterranean Sea. And it’s not just the stunning sea, sand and water you should pay attention to when you are there. With Mediterranean, Arabic and North African influences, the food really is worth travelling for. From traditional savoury pastry, pastizzi, to bread based snack, ftira, and mouthwateringly good seafood, Malta is a food lover’s paradise. Where to go when you want to sample the most incredible wine, but want to escape Europe? Napa, of course. 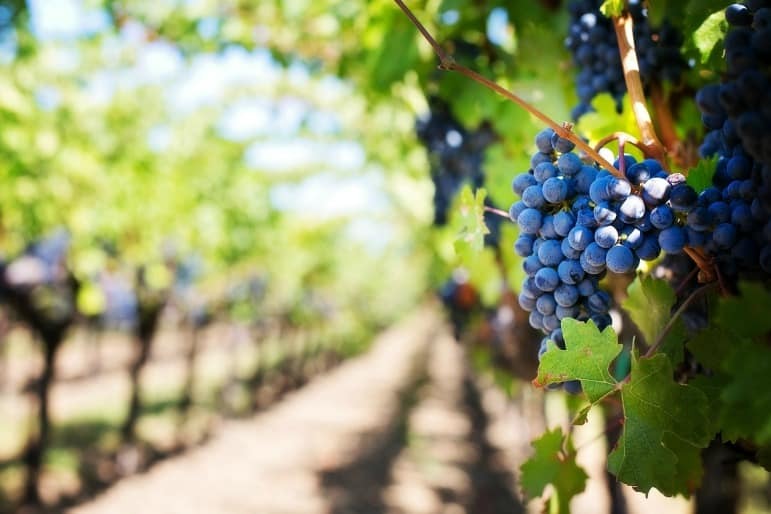 Along with its surrounding areas, the Napa Valley boasts more than 600 wineries, so plenty to make a trip memorable. With so much choice, you could spend weeks here sampling the world-class wine. But it’s easy to whittle down your choice to one of the many incredible hotels in the area to enjoy the best grapes California has to offer. For a treat, try the Hotel Yountville and partake in the nightly complimentary wine happy hour, where you can quaff various different vineyard offerings to your heart’s content. Although Spain has long been known for its culinary prowess, the less visited region of Castilla La Mancha has flown under the radar of food lovers for a while. 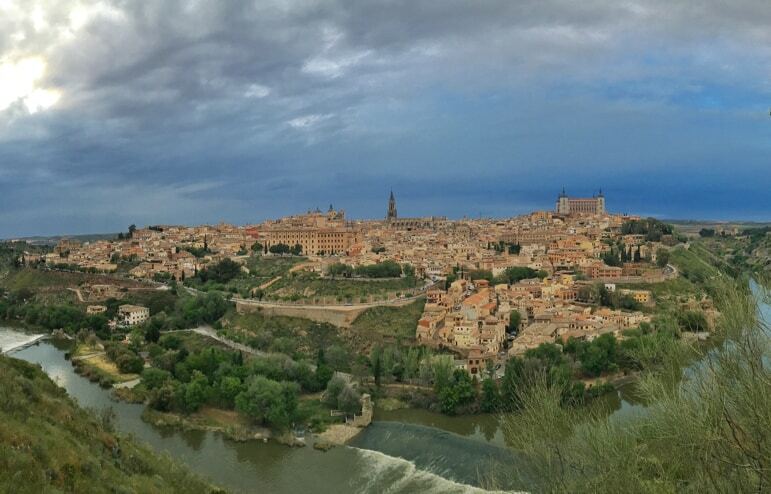 But with the city of Toledo Spain’s Capital of Gastronomy last year its reputation has grown. But there’s also much more to Castilla La Mancha than the food – it’s home to Don Quixote’s windmills and UNESCO World Heritage sites. The restaurants are also incredibly good value – where else could you find a Michelin-starred restaurant with an eight-course tasting menu for €43 with wine? A tiny island in the British West Indies, Anguilla, packs a big punch. Although only 16 miles long it manages to squeeze in over 30 beautiful beaches so you are almost certain to snag a sunbed. Eat fresh fish while soaking up the sunshine in relaxed luxury. 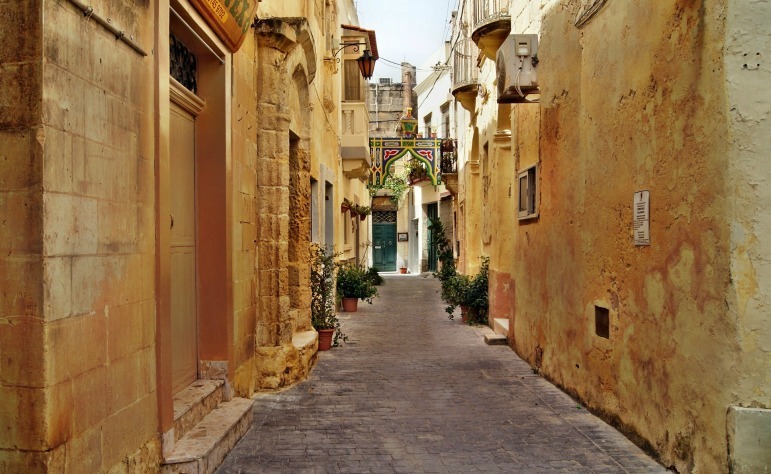 Nestled cosily in southern Cyprus, pretty Paphos is home to gorgeous coastlines and gourmet food. 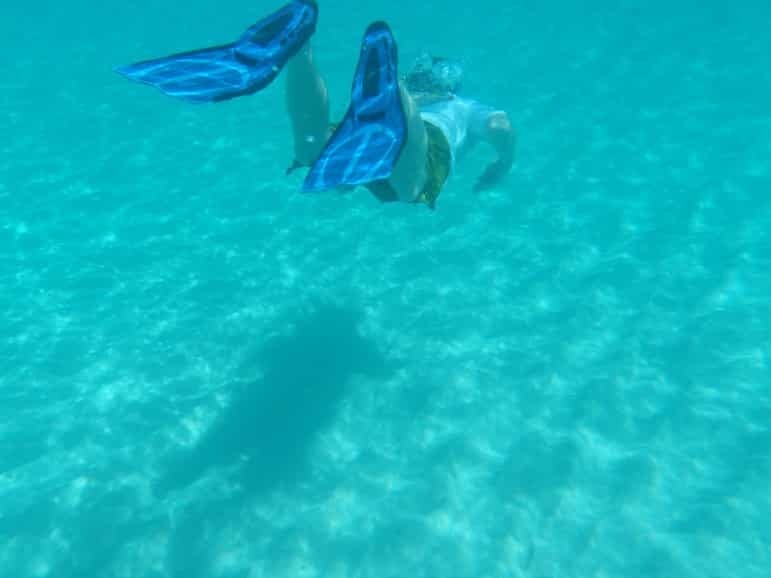 Slightly cooler than other parts of the island in the stifling summer months, Paphos is a relaxed and stylish place to retreat for a 2017 beach holiday. 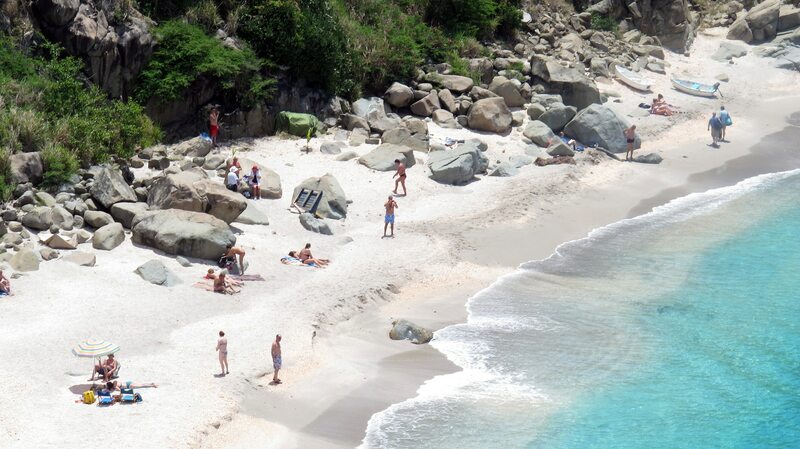 Short for the far grander moniker Saint-Barthélemy, St Barts is a charming Caribbean island paradise. With a uniquely French flair, the islands 22 beaches are mercifully free from crowds. Set sail on one of the world famous yachts, end your days watching spectacular sunsets from the hills and fill your tummy with the taste of French fusion cuisine. Dreamy Croatia is much more than just Dubrovnik, and has been made ever more famous as one of the spectacular landscapes featured in Game of Thrones. 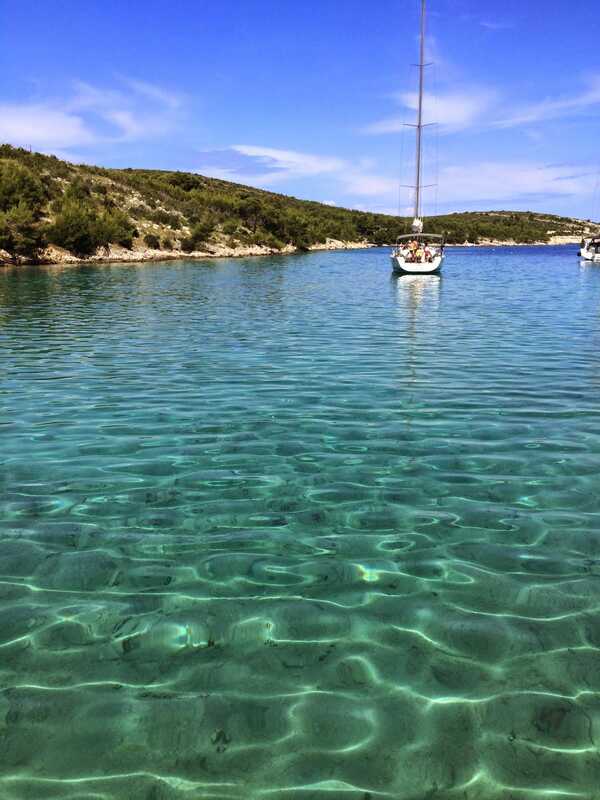 Sail past the Romanesque villas dotting the Dalmatian Islands and sample a diet dripping with Mediterranean goodness. Equally don’t miss the two UNESCO World Heritage cities of Split and Dubrovnik, both are rich in history from the Byzantine to Austro-Hungarian eras and a unique character that make them incredibly popular. 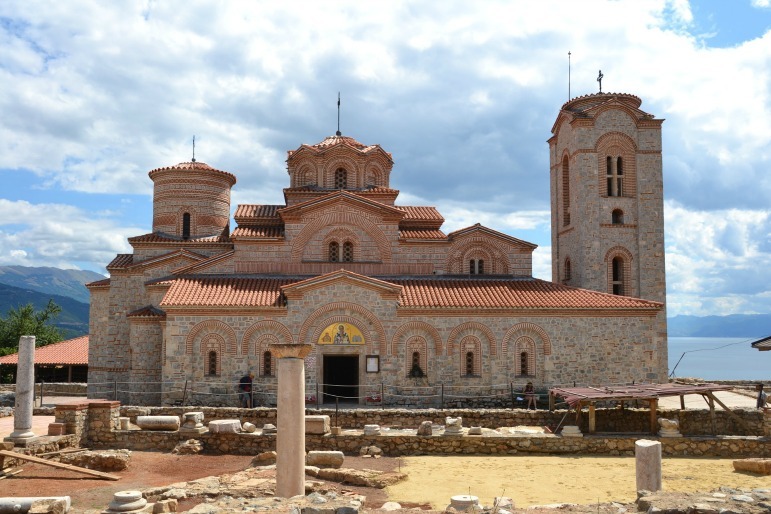 More of a town than a city, Ohrid has flown under the travel radar for years. But not for much longer as people catch on to its pretty lakeside views, ancient churches and gorgeous nature walks. 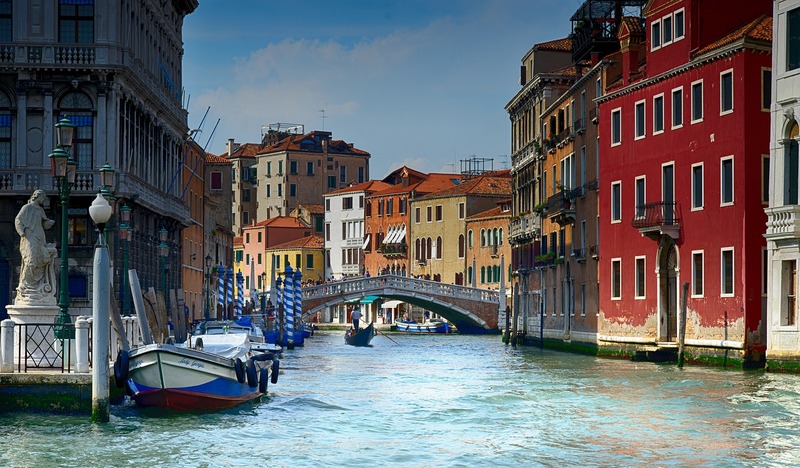 Venice is no secret – it’s long been a popular Italian city break destination. But with waters rising every year, now is the time to hop on that flight and explore for yourself. See the sights in spring or autumn when the weather is mild (and the canals less smelly!) and make sure you enjoy a traditional gondola resplendent with a singing gondolier. Iceland is fast becoming THE country to visit. From epic landscapes complete with volcanoes, lava plains and a blue lagoon to swim in, not to mention the chance to spot the Aurora Borealis, or Northern Lights. 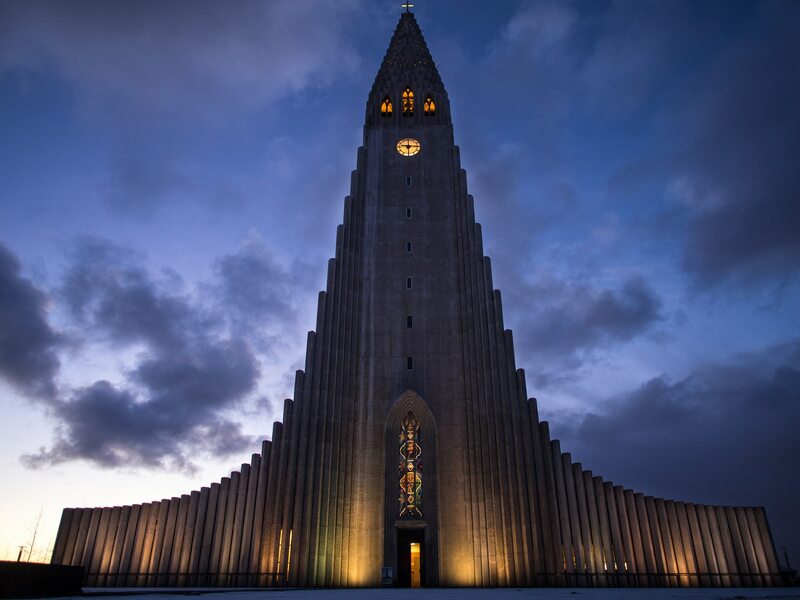 But the capital Reykjavik is, in itself, an outstanding city filled to the brim with culture, tasty eats and thrilling nightlife. There are few things better than being able to see animals in the wild from up close and South Africa’s diverse range of animals and excellent spread of safari experiences makes it one of the best places in the world for natural encounters. 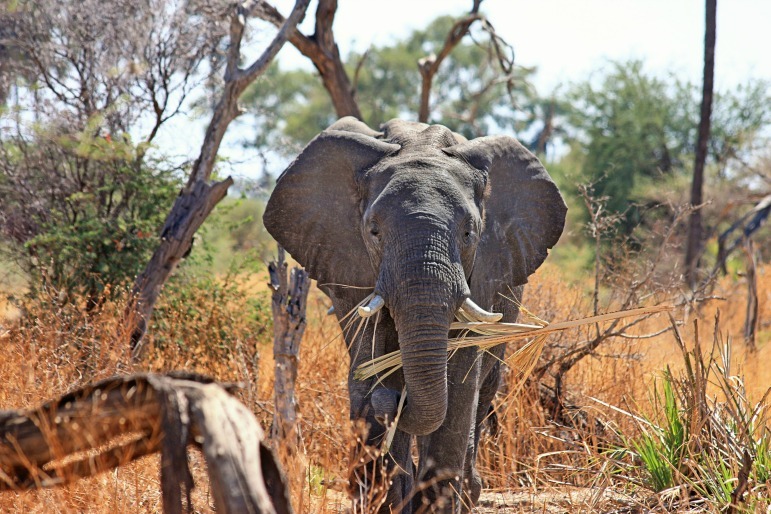 But if you think the only thing to see in South Africa is the big five, think again. From the world class vineyards of Stellenbosch to the awe-inspiring Table Mountain and the Cape of Good Hope near Cape Town – South Africa is a big country that packs in exciting opportunities for visitors. Visit to learn about the origins of man, at the Cradle of Humankind, explore its intoxicating cities, sample its excellent food and wines and enjoy its diverse cultures. Overshadowed for many years by its showier Indian Ocean neighbour, the Maldives, Sri Lanka is one country you can’t afford to skip. 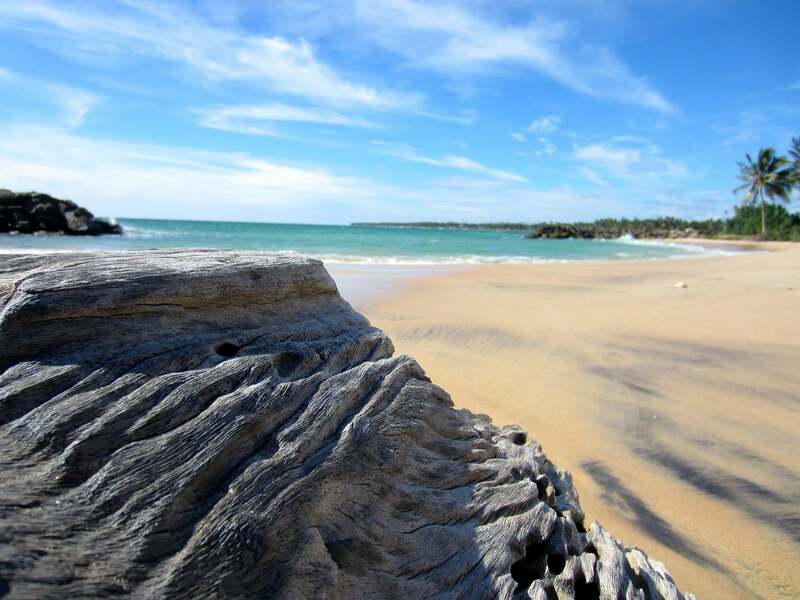 With people so friendly you’ll want to up sticks and move immediately, and a whole sub-species of the Asian elephant in abundance – Sri Lanka is home to eight UNESCO World Heritage Sites. Not bad going for a country smaller than Ireland. For many, travelling to Asia means travelling to Thailand, China or Japan. But a tiny island the size of Switzerland is set to become a top destination for 2017. Head to Taiwan to discover a completely different side to Asia. 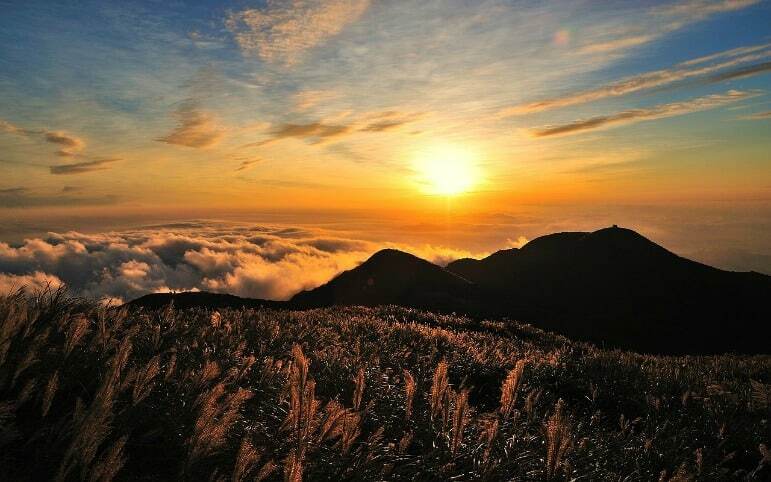 Relax in the beach paradise of Kenting, soak up big-city experiences in Taipei, and enjoy the natural wonders of Taroko Gorge – home to numerous waterfalls, and a distinct Taiwanese aboriginal culture. 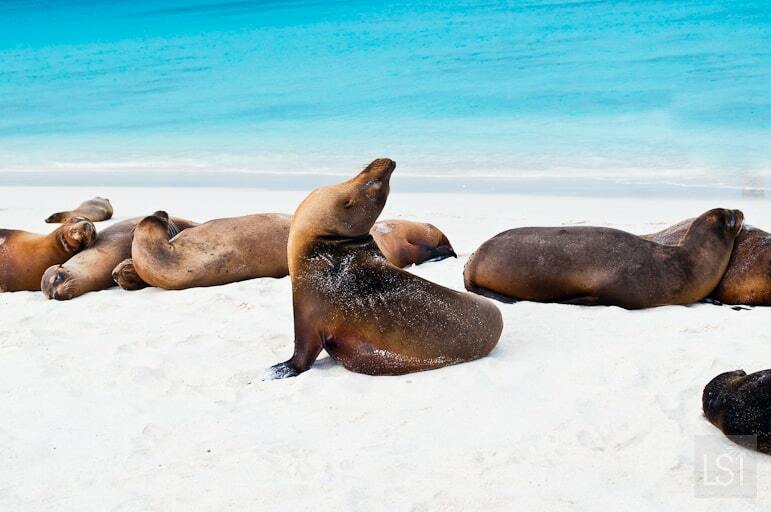 You simply can’t go to the Galapagos Islands and not feel inspired. Expect to find creatures living here that you won’t see anywhere else in the world. It also has a topography unlike anywhere on Earth. This is one place where ‘leave only footprints’ is truly at work. 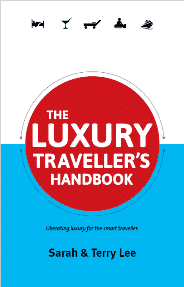 Go now, and enjoy a seriously luxurious, but real, adventure. Lucy is a freelance journalist, blogger and tea addict. She is the blogger behind Wanderluce — a fem-centric travel and lifestyle blog focused on stylish travel and affordable luxury. A lifelong Londoner, her focus is on over-sharing her neuroses and inspiring wanderlust. She has been blogging since 2013, and after over 2 years of travel – she is now based back in London.